Over the last decades, the history and social trajectories of black populations in Europe have found a new prominence as black communities have become more visible in the public sphere in various European countries. Simultanuously, a new generation of scholars has expanded knowledge across a wide range of disciplines. 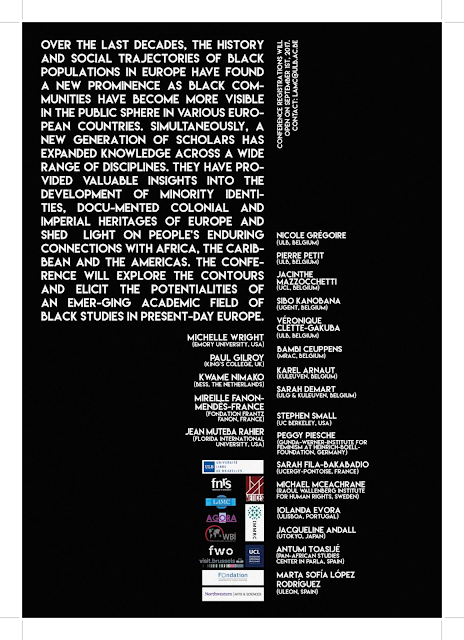 They haye provided valuable insights into the development of minority identities, docu­mented colonial and imperial heritages of Europe and shed light on people’s enduring connections with Africa, the Caribbean and the Americas. 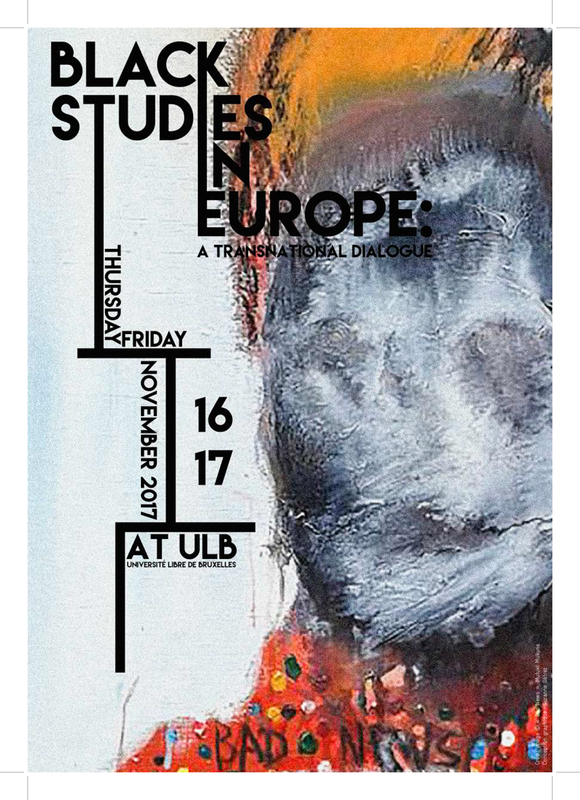 The conference will explore the contours and elicit the potentialities of an emer­ging academic field of black studies in present-day Europe. With the participation of scholars and experts from Belgium, France, Germany, Japan, Spain, The Netherlands, Sweden, UK, USA.